Sgt. 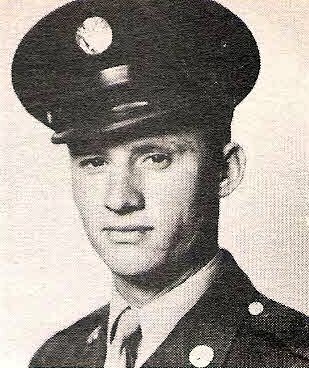 Roland F. Carter, son of Mr. S. J. Carter, Olney, graduate of Olney High. Entered AAC, 1943, trained at Lubbock AF. Awarded GCM. Discharged in 1946.